Book for next week: Bob – Man on the moon. To talk about how we must always be kind to all the friends in our class and make sure that we make each other feel better if we see that somebody is sad. To remember to use our inside voices in the classroom. We are going to be reading a story about a man called Bob who is the man on the moon. We will be writing letters to Bob. Mathematics We will be revisiting our work on more and less and using this to help us learn how to add and take away numbers. We will be practising how to write number sentences. We are going to be learning about the planets. We will be observing the effect exercise has on our bodies. We are going to create picture of planets. We hope you have had a lovely break! Thank you all for your cooking and messy play donations for the Autumn term. We ask for a donation half termly and so it would be much appreciated if possible to give anything up to £3 for the Spring term donation. We learnt all about pumpkins, where they grow, different ways it can be cooked and the different ways a pumpkin is used such as carving them etc. The children carved pumpkins and discussed what is inside a pumpkin. Ash class really enjoyed making their magic potions. We will be talking about our holidays and what we did during the week. We will be taking care to listen to each other carefully during this activity. We are going to be talking about and writing about fireworks. We are going to write about why we like fireworks and write a firework poem together as a class. We will be learning how to recognise, continue and make up new patterns. We will be doing this using a range of resources. We are going to find out about Bonfire night and Diwali We will be looking at a range of artefacts and using them to develop our discussions. Please make sure you child has their full PE kit ready for Monday. We will be making very special chalk pictures of fireworks. We are going to put these up to display in our classroom. Please continue to practise phonic sounds with children at home. We have daily sessions to read and write sounds ensuring that they are formed correctly. We move on to supporting children read and write simple words once they are confident with their sounds. Please encourage and support children with this at home where possible. In addition we are practising how to write numbers 1-20. Please ensure children spend time doing this at home over the half term break. We will be taking care to listen to each other carefully during activities. We are going to introduce our new topic for the term. We are going to read a story about witches or wizards and talk about magic potions, spells and cauldrons. We going to follow a recipe to make magic potions. We will be measuring the size of the pumpkins. We are going to find out all about pumpkins, where they grow, different ways it can be cooked and the different ways a pumpkin is used such as carving them etc. We will be creating magical and spooky sound effects using instruments. We would like to ask all Parents and Carers to ask their child about the school day in order to develop their speaking and listening skills. Encourage your child to include as much detail as possible when answering and ensure they are speaking in full sentences when they are talking. This will support oral sentence structure which will then be of help to your child when it comes to writing sentences. 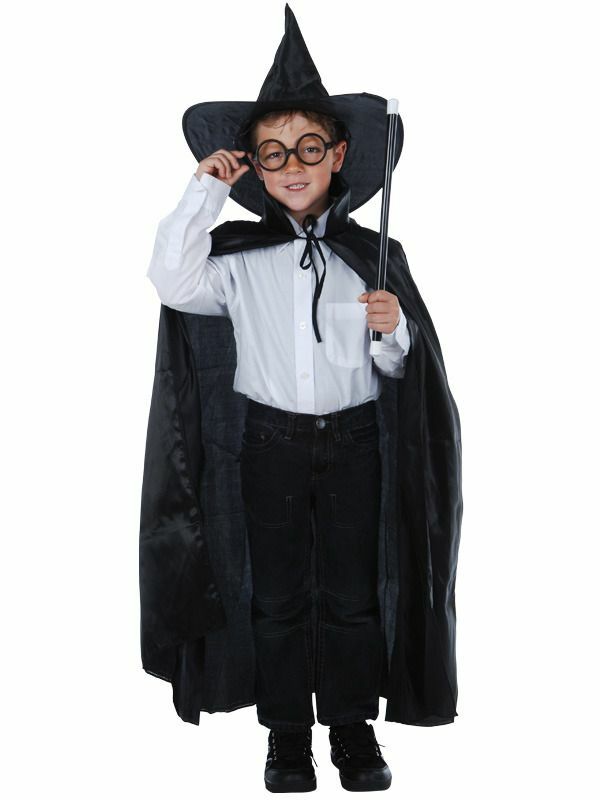 Please send your child to school dressed up as a wizard or witch on the 31st October. We made African mud huts using playdough and twiglets. We will be making sure that we are following classroom rules at all times. We will pretend to go on a trip to Kenya. We will be sharing objects into equal groups. We will be looking at African animals and discussing colour and pattern. We will be exploring different ways of moving to music. We will be making African mud huts using a range of materials. This week we talked about the differences and similarities between us and the Masai and Samburu tribe. Children designed necklaces inspired by the beaded necklaces of the Samburu Tribe. This week we went on a journey to Kenya! The children had to find the correct seat number matching their ticket to find their seat. They all listened very carefully to the in flight safety talk. In literacy we wrote a list of items we needed to pack in our suitcase before our trip. We will be talking about how we can be kind to our friends. What sorts of things could we do to achieve this? We will be read a story called ‘Handa’s Surprise’. We are going to be exploring a range of materials and foods using our senses. We will look at patterns and prints on African clothing. And print a pattern using specific shapes and colours. This week we are going to give your child homework. This consists of phonic sounds or words to practise writing, your child’s name which they have to trace over and rewrite on the yellow dotted lines below and a maths sheets. Homework will be given in homework folders which must be returned with completed homework every Wednesday. New homework will be given every Friday. The story is set in Africa so we will be writing a list about things we may need in Africa. We will be looking at the differences and similarities between us and the Masai tribe. We will be decorating and making African necklaces. We have really enjoyed our first week at school! The rules and routines have all been explained to the children and they have all adapted really well into school life. I hope you have all had a very healthy and happy summer, where has the time gone I don't know! I'm very excited about the year to come and looking forward to the experiences and the learning we are all going to share. As always if you have any queries or need to speak to me please don't hesitate to do so. Miss Nanavati, Mrs Wall and Mrs Gee.